so ive searched all through this forum & was miffed why no one had started this topic yet!! if there is, and ive just not seen it, please direct me. Im an eager beaver for this phones release and do plan upgrade from my Note 2, its been an amazing phone, but roll on the Note 4! any one else ready to get there hands on this bit of tech brilliance?? whats your thoughts, wanted features, hopes for this new device etc.... lets chat! Usually these threads get created closer to the release but whatever. Im looking into it, I have small hands and have never owned a Note device so think it will be too big for me but will see. well septembers only a month away now! thats pretty close. Ive got very small hands too actually, but you get used to the size quickly enough. my phone for before the Note 2 was the HTC Desire HD, nice size. But im hooked on the Note series! Im hoping that they give the Note 4 a bigger battery than the note 3 & S5. From specs ive seen, the S5 has a smaller battery than the current Note 3, I get that the Note series needs a bigger battery for the bigger screen etc, but dont expect to see newer model phones with lesser specs. 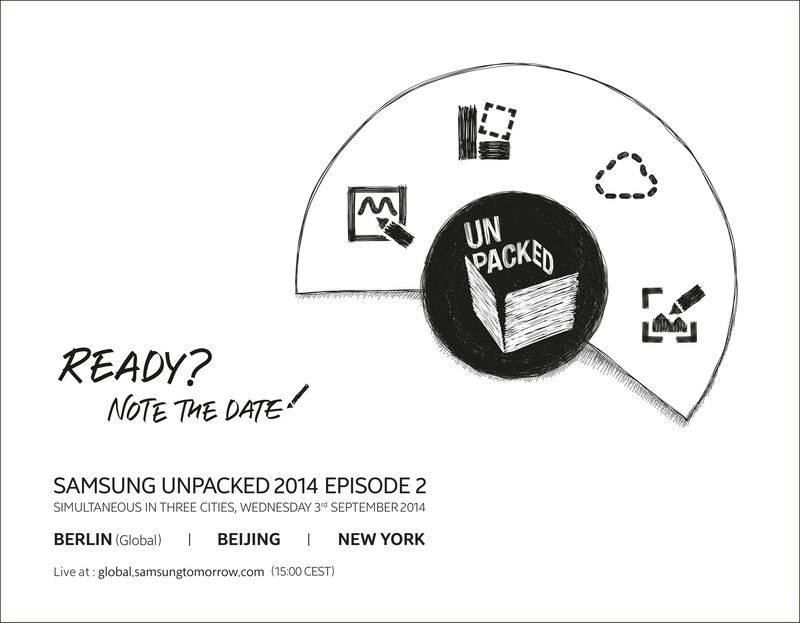 Have Samsung actually confirmed the release date? johnr: Have Samsung actually confirmed the release date? rumors keep indicating a date will be announced on September 3rd or a few days before then, Samsung Unpacked Event. The Note 3 has more than enough MP's for it's camera, it's got rubbish optics and sensor though, if they can improve those then that should help a lot. The battery life is fine when it's not being drained by all of Samsung's and Google's bloatware, a well optimised Note 3 gets pretty good battery life, hopefully they've improve it a bit. If they move the system to the ART runtime then it may help performance also. Having owned all the Notes so far I have my eye out for this one. Not sure at this stage if I'll update, I expect QHD resolution and in that case this thing has to have at least a Snapdragon 805 for me to consider it (and even there I'm not sure the 805 will be that good for QHD). 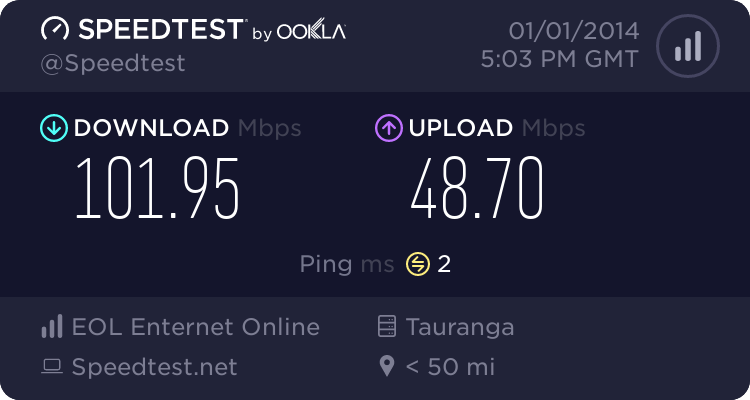 NZtechfreak: Having owned all the Notes so far I have my eye out for this one. Not sure at this stage if I'll update, I expect QHD resolution and in that case this thing has to have at least a Snapdragon 805 for me to consider it (and even there I'm not sure the 805 will be that good for QHD). Agree. The point is do we need QHD for mobiles or Full HD is more than enough? If you look at something like Z2 the screen is great. On the other hand LG G3 has its fair share of issues with the QHD resolution. I am not in the rush of updating to Note 4. I have owned Note, Note 2 and Note 3. I'll end up upgrading to Note 4 when it is available. I am happy to wait for a bit. I learned not to rush as the price can drop after 1-2 months. For right now I think 1080p is still just fine. Really I just want much better performance from GPUs for emulation so upgrading SoC/internals while retaining a 1080p screen actually helps my use cases. When higher resolutions can be done without too many compromises then by all means bring them, I'll probably have 4K everything by then to mirror my devices to, so I'll actually have a use for the extra resolution on the phone in that scenario (because on the phone itself I don't really know that I will). I have a note 3 and absolutely love it. Will be getting the Note4 on release. Hope they give us a camera with OIS on it. Hate the pictures the Note 3 takes because there is always a slight blur. Love my Note 3, but I'm getting antsy for something new. Given recent pressures, I'm hoping Samsung bring out their best with the Note 4. I missed this thread as it slipped to Page 2! As with most un-announced phones these days there are plenty of leaks and controlled leaks. I suspect that these are becoming more accurate as we approach Sept 3.